The firm has extensive background in all areas of Pennsylvania school employment matters and public sector labor relations. 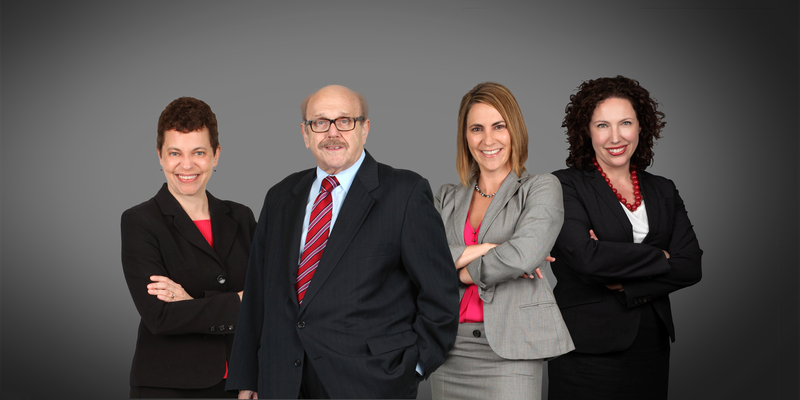 Attorneys Ira Weiss, Jocelyn Kramer, Lisa Colautti and Megan M. Turnbull handle labor and employment matters for our school district clients. Mr. Weiss and Ms. Kramer have been on the forefront of the recent changes to the evaluation of professional employees in Pennsylvania, presenting to administrators and boards across southwestern Pennsylvania regarding the challenges of Act 82 and performance based evaluations.